The share of renewables in global power consumption will increase to almost 30% in 2023 from 24% in 2017, according to the International Energy Agency’s (IEA) Renewables 2018 market analysis and forecast report. During the next five years, renewables are expected to meet more than 70% of electricity generation growth, led by solar photovoltaic (PV), which is forecast to boost its capacity by almost 600 GW over the period and reach 1 TW. Wind capacity is expected to expand by 60%, with offshore wind capacity tripling. By 2023, hydropower will provide 16% of global electricity demand, wind 6%, solar PV 4% and bioenergy 3%. The use of renewables will expand more slowly in the transport and heat sectors. Over the next five years, the share of renewables in meeting total global energy demand is forecast to grow by one-fifth to 12.4% in 2023. 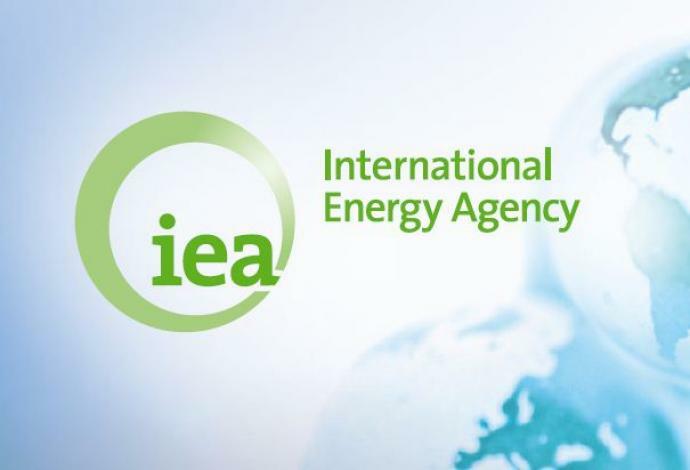 IEA said that renewables use in the heat, electricity and transport sectors should accelerate to meet long-term climate goals.